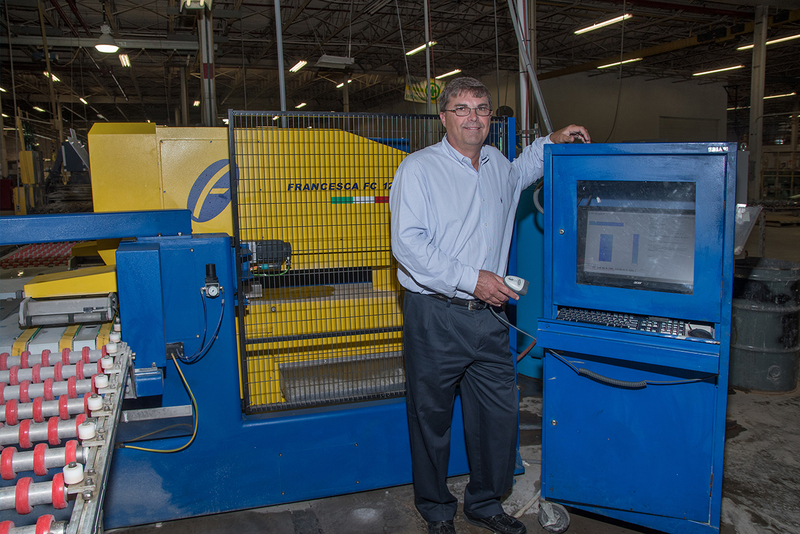 [rev_slider alias="upg"] “We shouldn’t have to conform our business to fit the software, and FeneTech's software allows us that flexibility.” Businesses today are faced with all kinds of challenges. Simply surviving the competitive landscape that exists is tough enough, but actually thriving in it requires something extra. 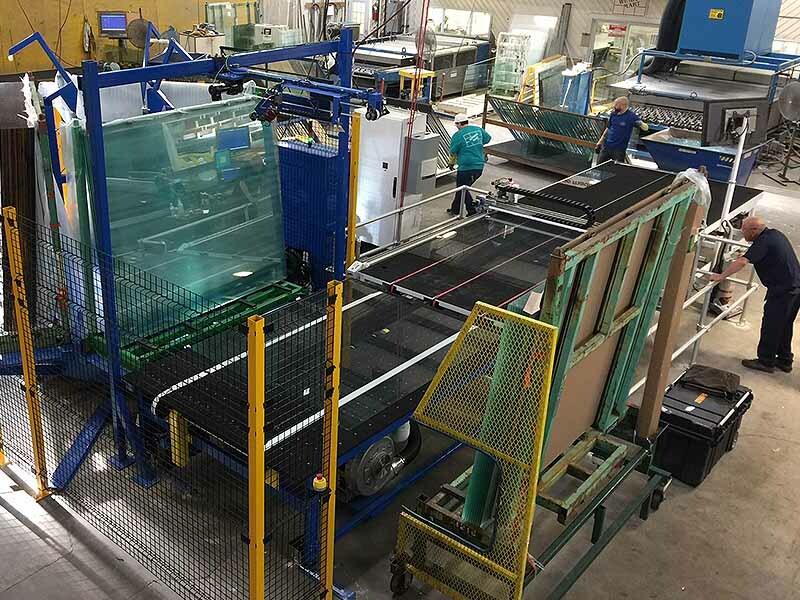 By focusing on the right combination of people and technology, United Plate Glass has done just that—and then some. 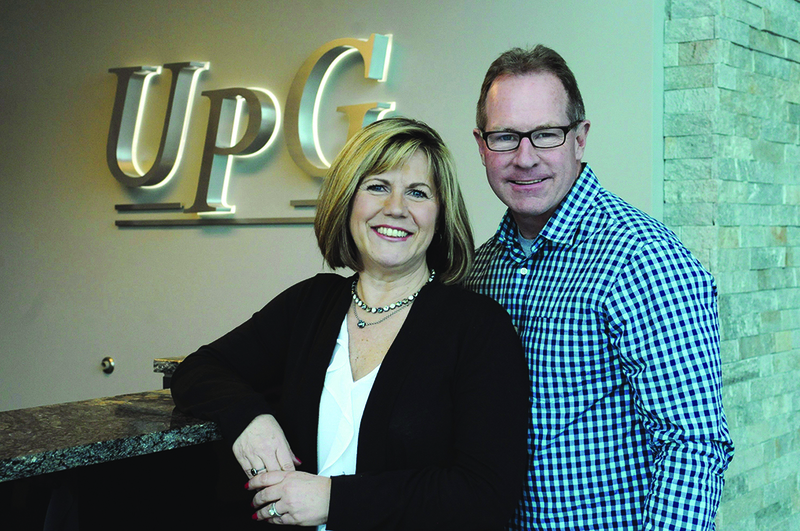 Located just northeast of Pittsburgh in Butler, Pennsylvania, United Plate Glass (UPG) is a family-owned and-operated company whose extraordinary growth throughout the past two decades has necessitated not only the addition of two new buildings, but the creation of a second facility in Lincolnton, North Carolina. 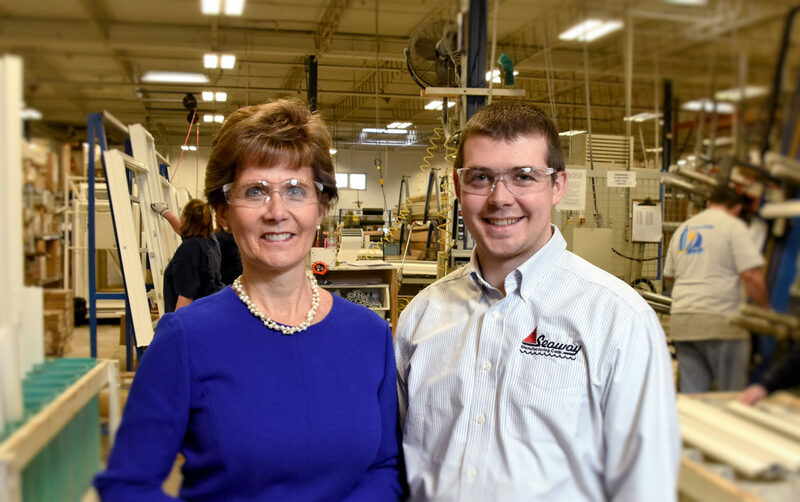 From their start as an auto glass and boxed glass distributor, they moved into glass fabrication, and are at present a successful, full-fledged, state-of-the-art glass manufacturing facility. "Our company was started in 1909. 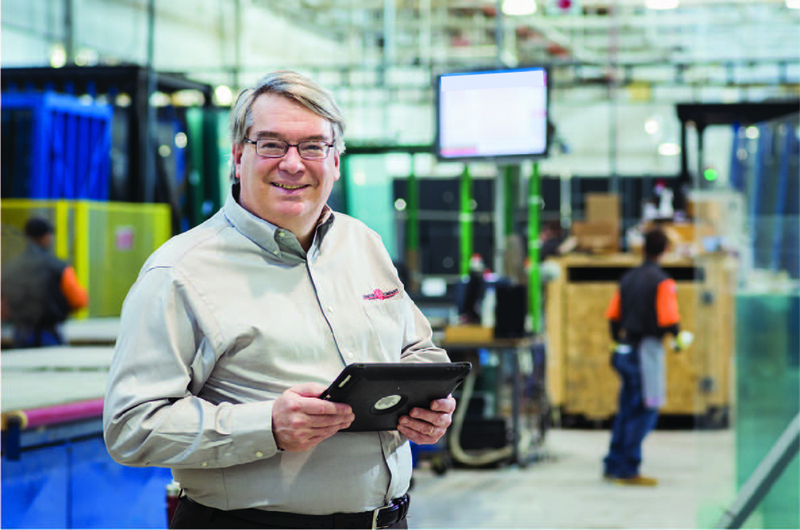 A willingness to change over the years is a big reason we're still in business and growing more than 100 years later. 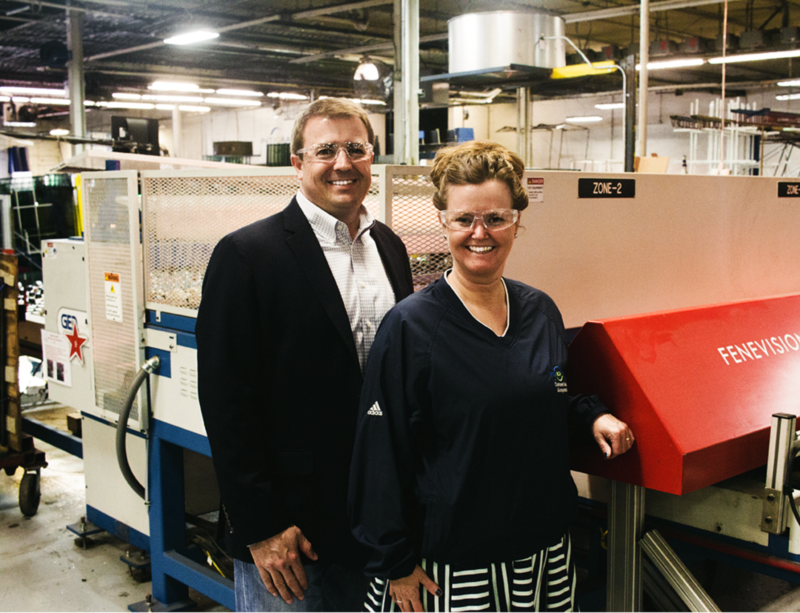 Syracuse Glass was initially a glass distributor but over the years evolved into a fabricator. In 1973, we began making insulating glass as an early adopter of double glazing. 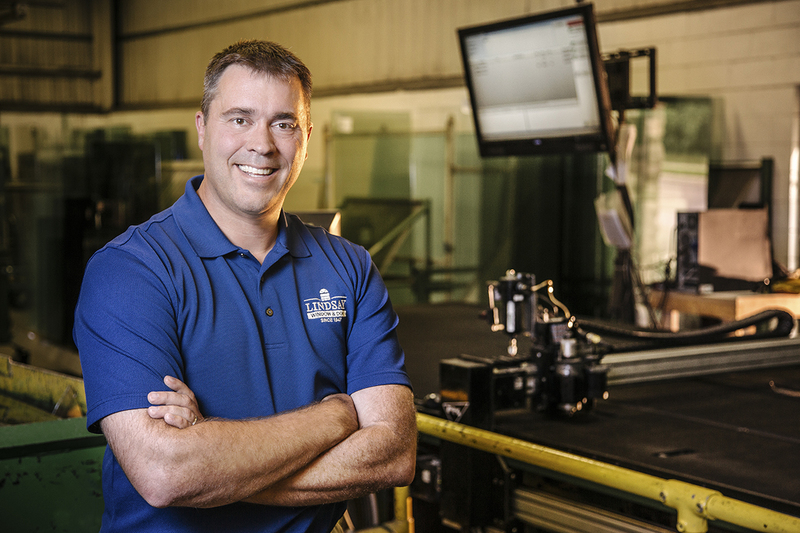 In the early 2000s, we sold off our auto glass business, which at one time was 50 percent of our revenue." This includes getting their ERP up and running at new locations in under two weeks, Roise says. Lindsay was started in 1947 to make wood sash replacements. 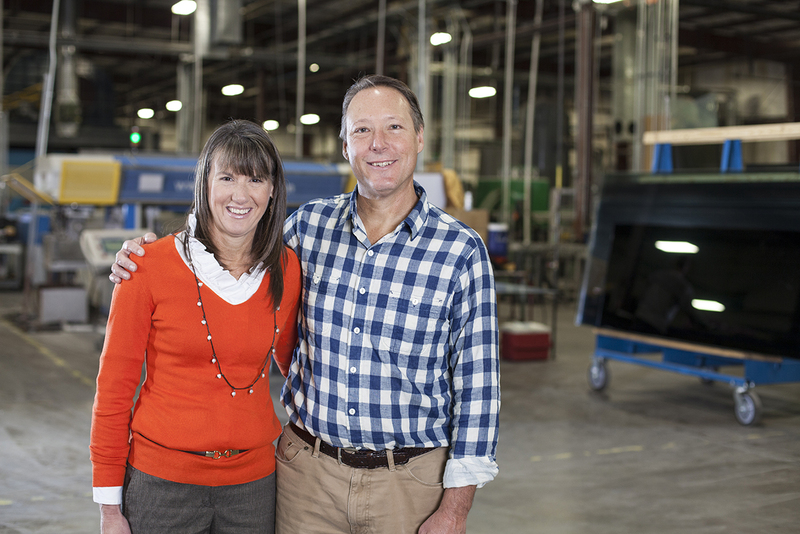 It evolved into a vinyl window company, which Roise’s father bought in 1989 and Geoff joined in 2001. 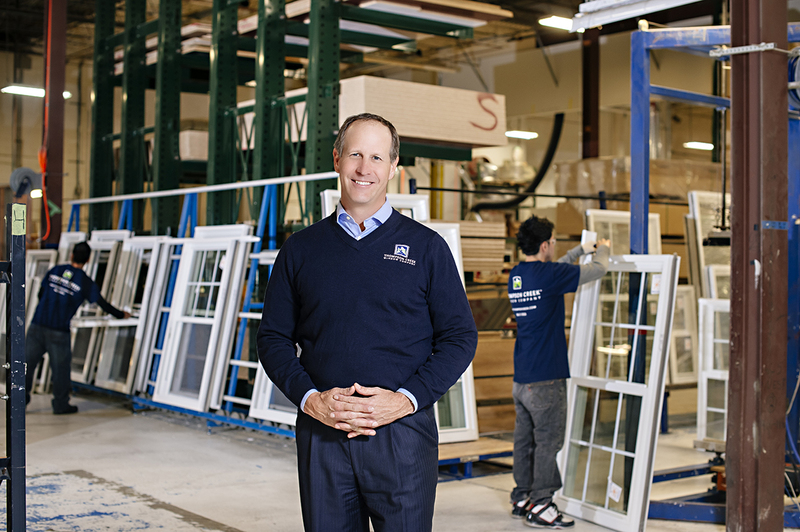 The company now fabricates windows in Illinois, Missouri and Georgia in addition to Minnesota.